Mariela Viera was born in Caracas, Venezuela and has a bachelor’s degree in Social Communications from the prestigious Universidad Monteávila. She is fully bilingual and has an advanced stage certificate in English from the Wall Street Institute. She is an ace translator and video editor. 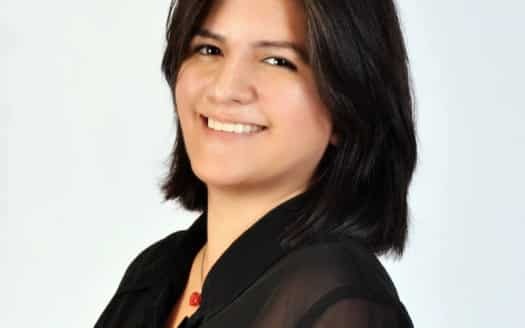 Mariela worked in the department of Production and Post-Production in the advertising agency FCB Caracas, before joining the Philip James Realty Company. Mariela is also passionate about music and was the lead singer of a rock band in Caracas, Venezuela for 6 years as well as a radio broadcaster.